← Help Keep Little Kids Safe! Chargers lost, but at least Peyton Manning won’t break the touchdown record against them. That’s the only bright side to playing the Broncos on a short week after losing to the Chefs at home. 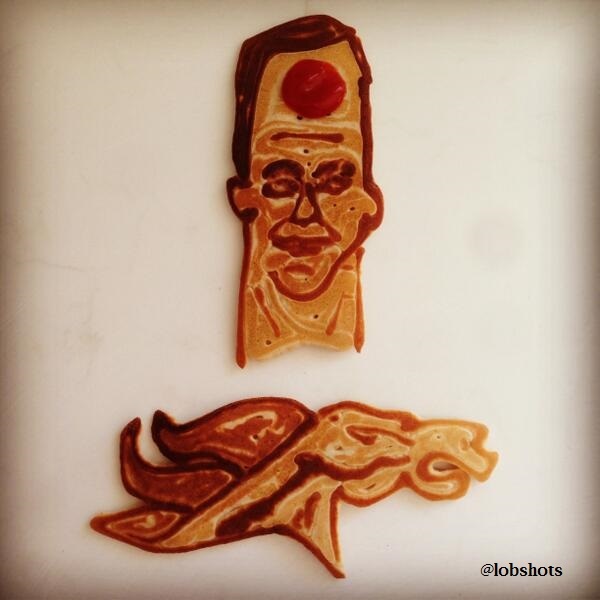 This entry was posted in ART, Football, Pancakes and tagged broncos, Chargers, pancake art, Peyton Manning. Bookmark the permalink.